We take huge pride in the Yorkshire landscape that is home to our Café Tea Rooms and we’re thrilled to be working with the National Trust on a new tree planting project in the Yorkshire Dales that will see us helping to plant 20,000 trees to restore a more natural habitat to the area and play a part in flood mitigation. 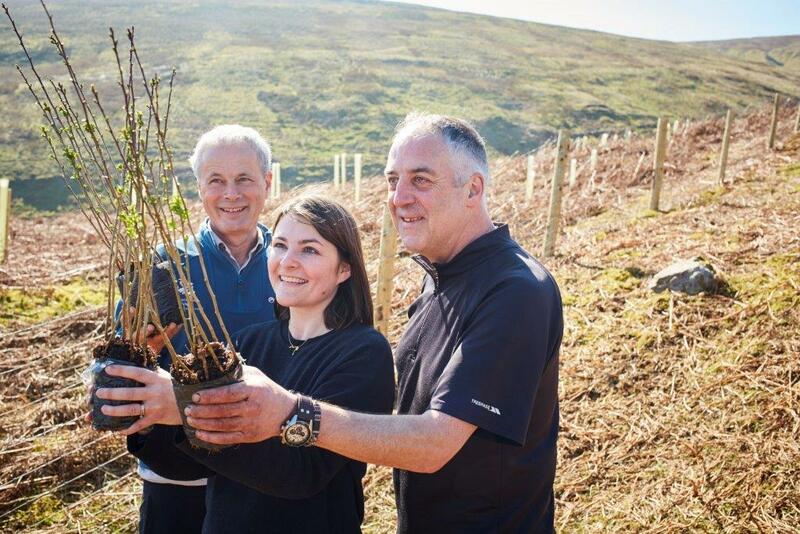 Thanks to our long-running Trees for Life campaign, and with the help of our customers, we’re supporting the National Trust’s landscape restoration work in Langstrothdale Commons and nearby areas in upper Wharfedale. We have worked closely with the United Bank of Carbon at the University of Leeds on much of our tree planting and protection work and we are delighted that they will be able to help us measure the impact that this project could have on the landscape and possible flood mitigation. To keep up to date with our Trees for Life projects at Bettys please visit the blog.